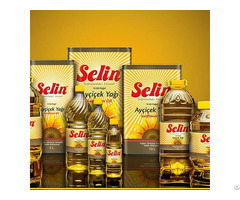 We EXPORT : Pure Refined Deodorized Sunflower Oil . Country of Origin Ukraine . Shelf of Life 24 month . Country of origin Ukraine . 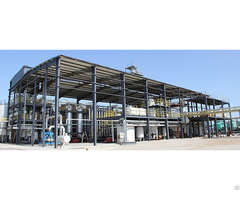 We invite you to the Cooperation !!! 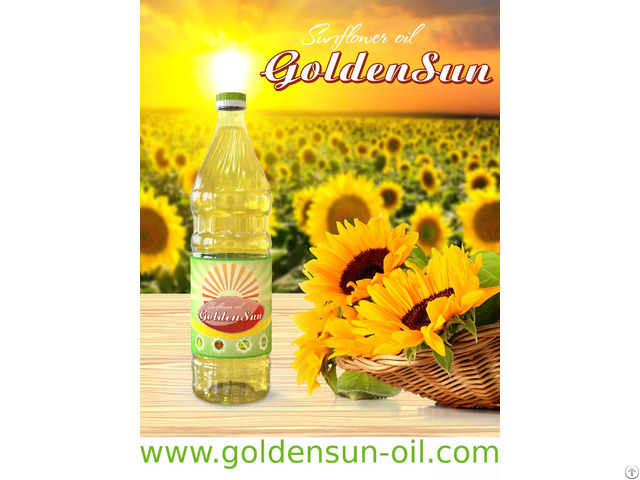 Delicate and light, refined, deodorized sunflower oil, carefully prepared from the seeds of highly oleaginous sunflower varieties. Save all natural nutrients of the product. Oil has light golden color, without taste and smell. In the cooking does not burn and does not foam. Ideal for filling vegetable salads, sauces and all kinds of home cooking. Shelf of Life 24 month .